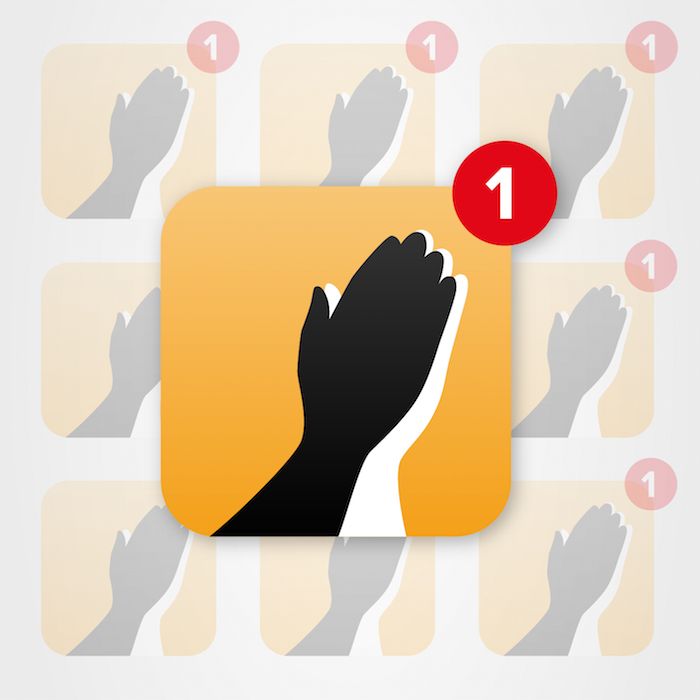 Sign up and make your prayer emails instantly more effective. 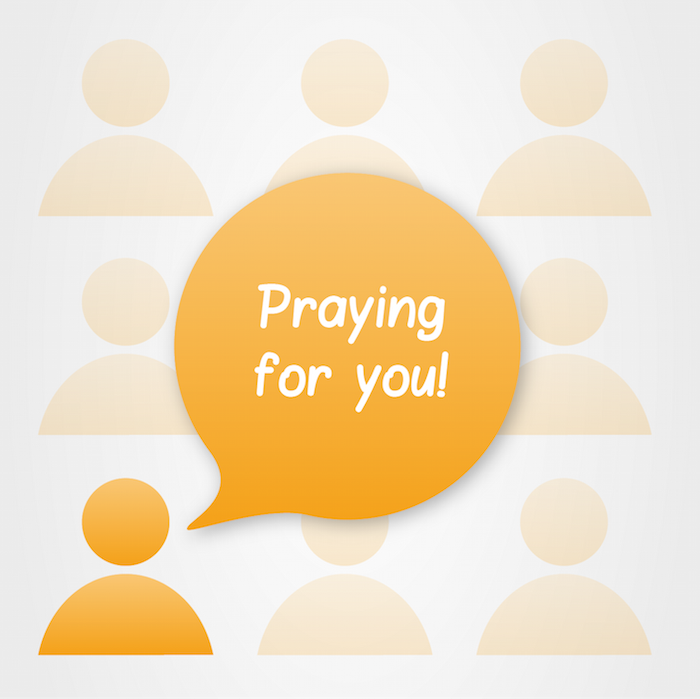 Just add a personalised PrayerMate Send address to your distribution list. Reach your supporters when they are actually praying. Invite them to subscribe securely to your updates through the free mobile app. Your supporters can turn their good intentions into actual prayers. PrayerMate is a free mobile app to help people be consistent in praying for themselves, for their loved ones, and for God's world. Sign up now for a 3 month free trial. Bulk discounts are also available for mission agencies and other organisations. 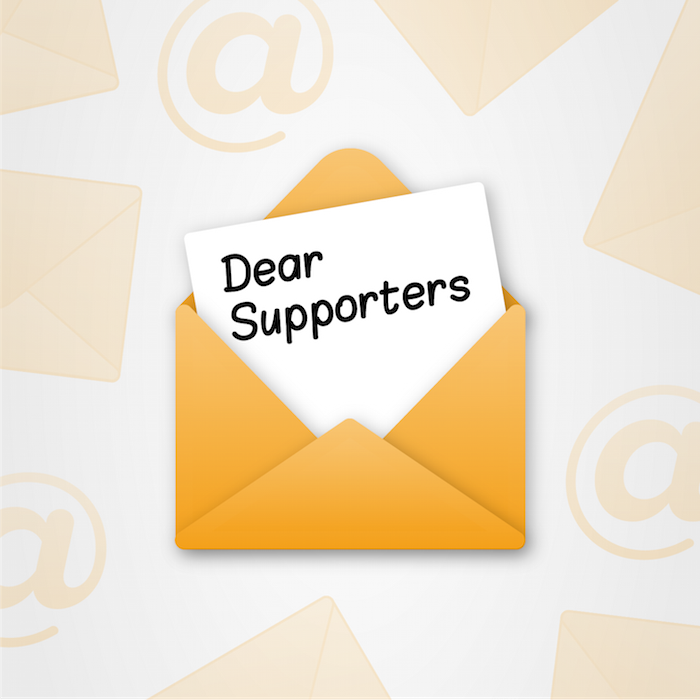 "PrayerMate Send helps you keep your supporters informed without creating additional hassle"